Light, packable and durable, the fully featured Shashka provides GORE-TEX® Pro protection on backcountry ski and snowboard tours for a mere 450 grams. 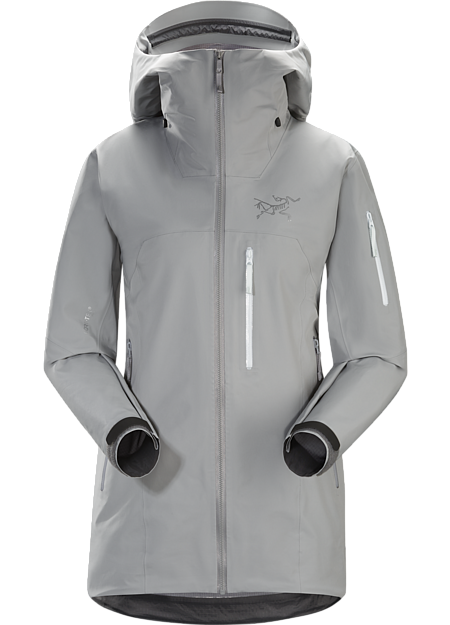 The helmet compatible StormHood™ offers full coverage while maintaining peripheral vision, a powder skirt helps seal out snow, and the women’s specific design and articulated patterning elevate freedom of movement. 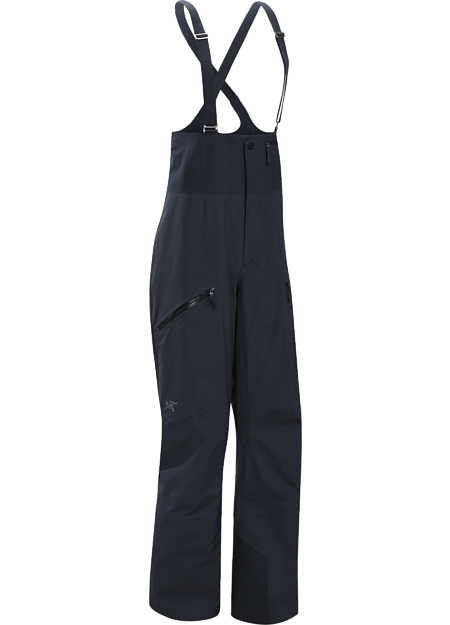 A women’s backcountry touring pant leveraging the advanced comfort of GORE® C-KNIT™ backer technology, the Shashka delivers full waterproof protection with superior softness and breathability. The low bib helps keep out snow, and the ingenious TouringCuff™ simplifies boot buckle management without sacrificing protection from snow entry. Side vents facilitate heat dump on ascents, and articulated e3D patterning elevates freedom of movement on traverses, uptracks and steep descents.